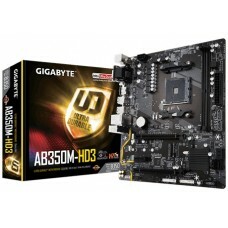 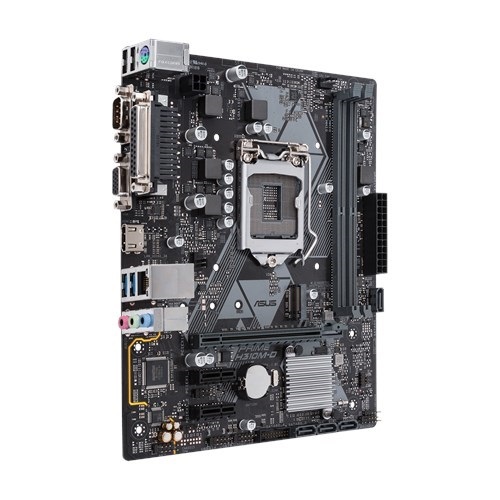 Asus PRIME H310M-D mATX 8th gen gaming motherboard compatible with Intel (Socket LGA1151) i3, i5 & i7 processor. 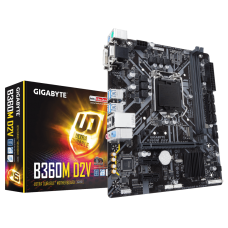 This ultrafast dual channel DDR4 maximum 32GB memory and it has the capability of fast dual M.2 and USB 3.1 Gen 1 interface. 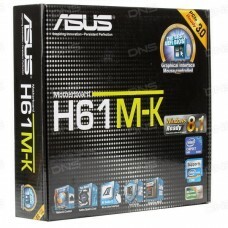 If we consider the graphics, it will support Intel HD graphics having the maximum resolution of 4096 x 2160 @ 24 Hz / 25600 x 1600 @ 60 Hz for HDMI, 1920 x 1200 @ 60 Hz for DVI-D slots. 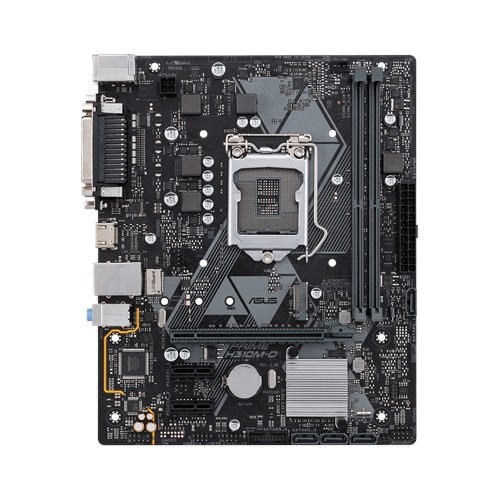 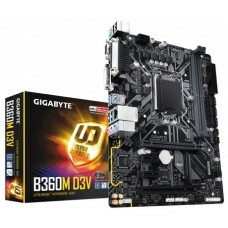 This fan xpert motherboard has 3 x PCIe slots, Realtek® RTL8111H, Gigabit LAN and ASUS LAN Guard, Realtek® ALC887 8-Channel High Definition Audio CODEC. 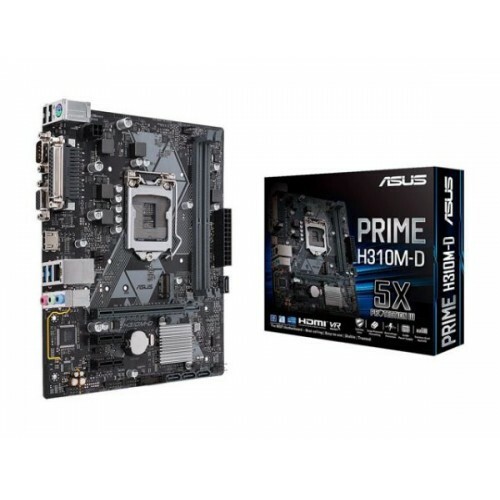 Asus PRIME H310M-D mainboard with Intel H310 chipset is a great choice for your desktop setup and have the best price in Rangpur, Dhaka, Chattagram, Rajshahi & Sylhet. 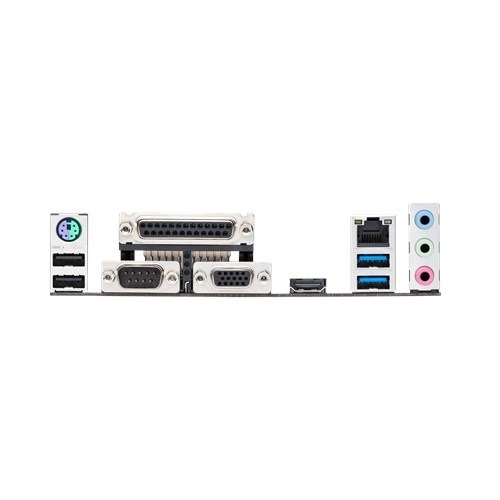 Order your gaming components from Star Tech online shop and have the delivery at any place in Bangladesh.